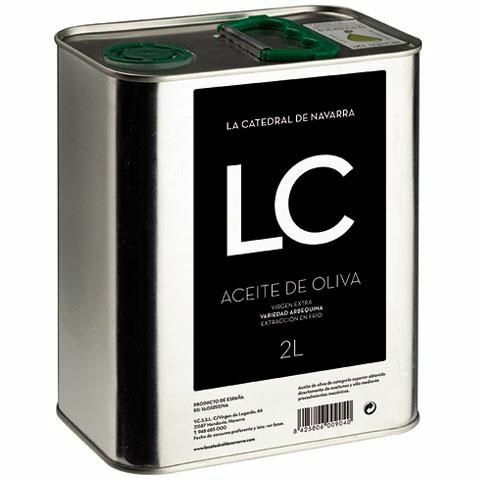 Extra virgin olive oil La Catedral de Navarra 2 litres tin is made with arbequina olive variety. 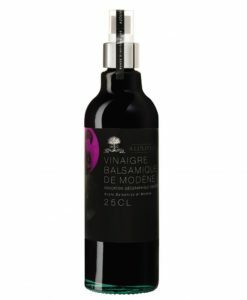 Extra virgin olive oil La Catedral de Navarra is characterized for its cloudy green colour because it is a unfiltered olive oil. 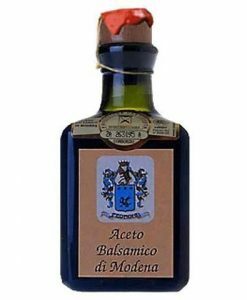 Its aroma is juicy and fruity with freshly cut grass and almond reminiscences. Its taste is a bit sweet and with a smooth bitter end. 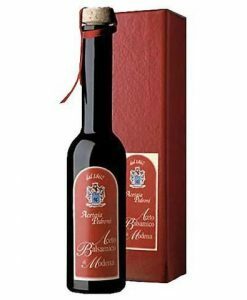 The extra virgin olive oil La Catedral de Navarra is produced in Mendavia in the Navarrese riverside. 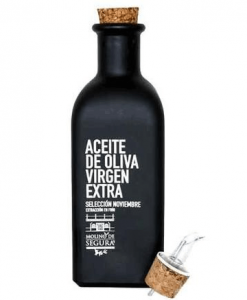 The olive oil is registered under the Certificate of Origin Aceites de Navarra. Buy this product to earn 17 Points for future purchases.